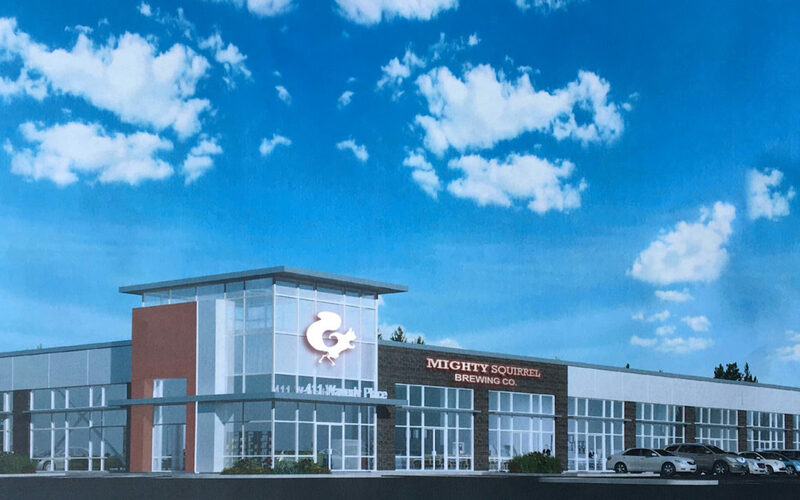 More than a year after announcing its intention to open a brewery in Metro Boston, contract brand Mighty Squirrel has finalized plans to debut a 23,000-square foot state-of-the-art facility with its own taproom in Waltham later this year. 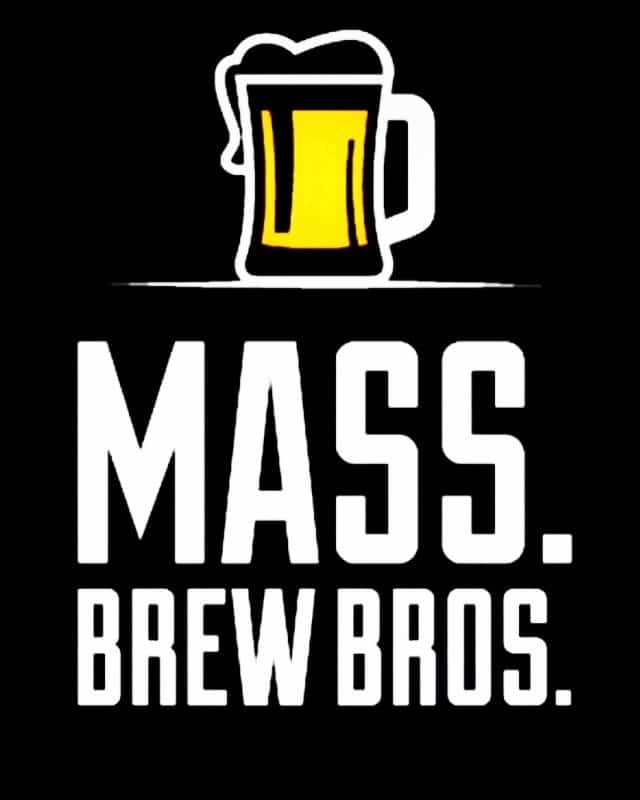 For co-founders Henry Manice and Naveen Pawar, who launched their concept of a sports beer three years ago, and have been dreaming of this moment all along, it would appear that their “mighty moment” has finally arrived. Located in the Waverly Oaks Business Park, the brewery will be adjacent to hiking and biking trails at Beaver Brook Reservation. “It will be a perfect spot for celebratory beers,” says Pawar, who helped hatch the idea for Mighty Squirrel while doing just that with his co-founder more than three years ago. The two thought that a post-workout beer that offered more nutrition and tasted good might be the next big innovation in craft beer. While they made some inroads with health-conscious millennials, a lot has changed since then, including the brewery’s beer focus. Mighty Squirrel’s taproom will feature views of the working brewery. Renderings provided by Mighty Squirrel. With less running around, they’ll soon direct their focus on creating a memorable taproom experience where friends and families enjoy each other’s company while sipping a Kiwi Belgian White or a Mocha Milk Stout. That it’s taken more than a year for their plans to come to fruition speaks to their patience as well as to their grand vision. The taproom alone will be some 4,000 square feet, bigger than some breweries, and feature a U-shaped bar with views of the production line. They also plan to have two patios, and a second taproom space for overflow on busy days or for private functions. After a workout, Mighty Squirrel visitors will be able to sit and sip celebratory brews on their two outdoor patios. All production will eventually be brought in-house, to be brewed on their 30-barrel system. By fall they hope to fire it up and be churning out old and new flagships for visitors, including their New England style IPA called Cloud Candy, which has been well received on beer ratings apps like Untappd. They’ll also have a 5-barrel pilot system for experimenting with new ideas, like a Double IPA they plan to release soon. Having cleared their final hurdle, last night’s zoning board meeting, the next step will be the build-out and installation of the new brewhouse and taproom. If all goes according to plan, beer aficionados, hikers and bikers, and employees at the business park will all have a new place to enjoy their celebratory brews this fall. Congratualtions, Looking forward to your opening and your beers.